Technology is reshaping industries and customer expectations at an unprecedented rate, presenting both challenges and opportunities for enterprises in the process. As the pace of change accelerates, competitive edge is defined by the ability to act. Advancing when innovation is a constantly moving target and business models are regularly called into question requires more than a single solution or superficial transformation. 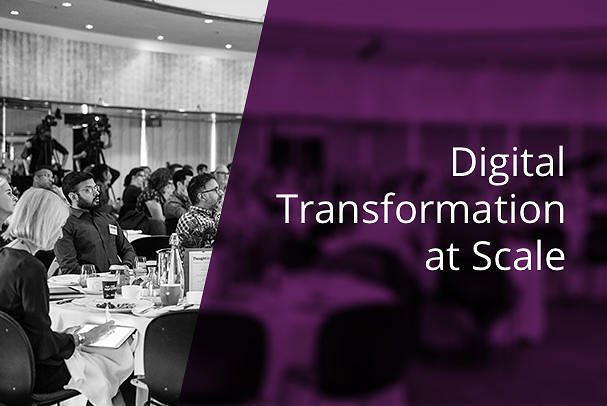 Organisational culture and technology infrastructure need to evolve in tandem to create a digital enterprise ready to capitalise on the new possibilities emerging on an everyday basis. 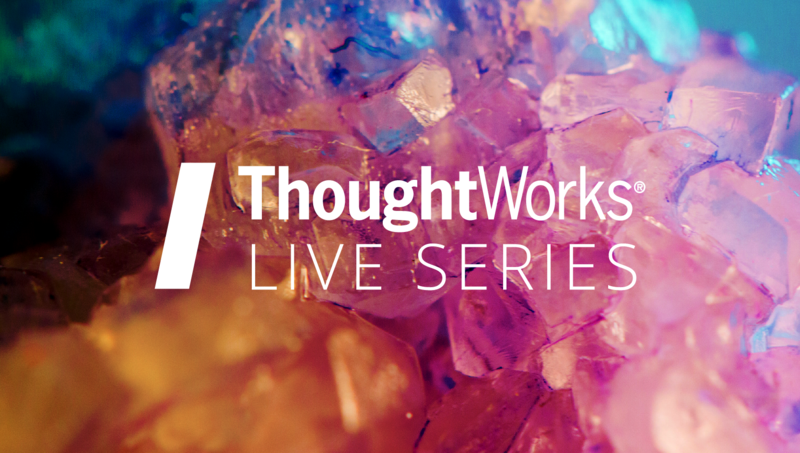 ThoughtWorks Live is a series of breakfast events that brings together experts and industry leaders to go beyond theory and explore the complexities of digital transformation at ground level. It examines how businesses are breaking down structural and technical barriers, and effectively integrating data into development and decision-making, to become future-facing enterprises defined by agility, technological excellence and a culture of continuous learning. 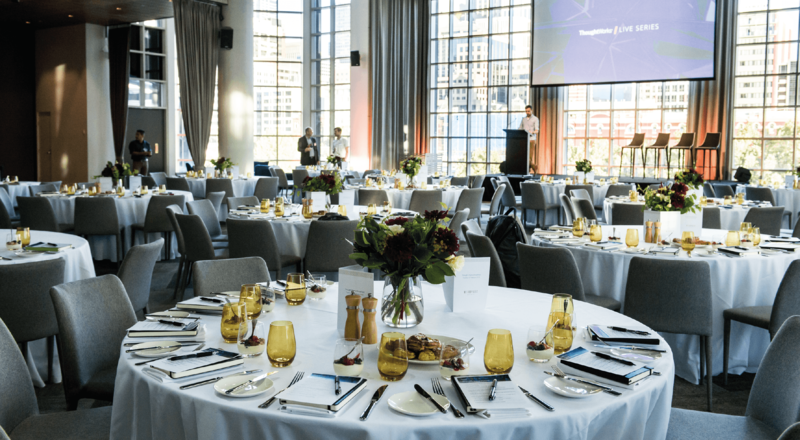 Join us for the next event in our executive breakfast series: Data in Action: Creating Continuous Intelligence. Awareness of data as a potential business asset has hit an all-time high, and more tools and technologies than ever promise to help enterprises make the most of it. That’s prompted some to consume and hoard all the data they can, out of fear of being left behind. ﻿The hard truth is that enterprises don’t thrive on data alone. Real value is created only when data generates insights that enable the company to learn, improve and act; yet organisations often struggle to extract these insights, or to integrate them into their everyday operations. It’s time to stop simply consuming data, and put data to work. 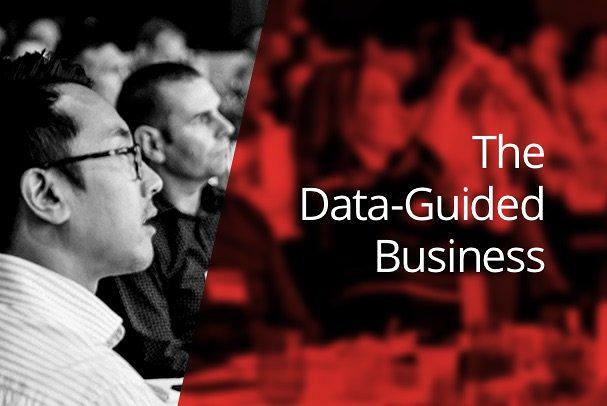 This event will focus on how to build end-to-end data projects that have direct business results. 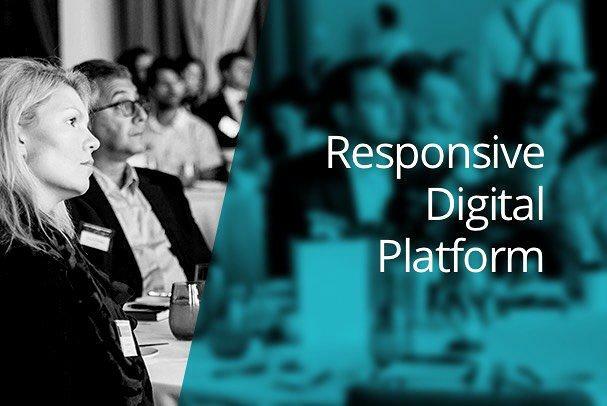 It will highlight the need for a holistic approach that aligns business strategy, teams and technology platforms to source, manage and analyse data in a way that ensures it’s factored consistently and seamlessly into product development and decision-making. 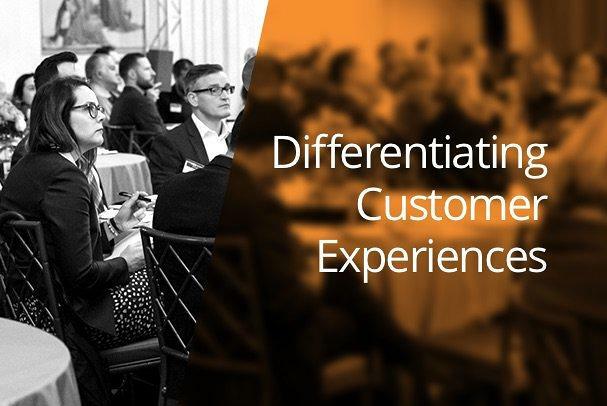 Experts and industry leaders will share insights on making data the core of a culture of agility and continuous intelligence that ultimately enhances the company’s ability to deliver value to customers and drive performance. In the rapidly growing data economy, high-quality and accessible location data has never been more important for individuals, businesses and governments. Real-time location data supports business analysis and decision making, giving its users the edge in a competitive world. It helps bring order to a complex data landscape, providing a framework for analysis and revealing previously unseen links that can inform the choices we make, drive innovation and generate value for business. In applications as diverse as noise modelling, smart cities, telecommunications, emergency management, service delivery, and navigation and routing, location data drives action with insight, but customers don’t want the data itself. What they want is answers to questions; the insights enabled by access to the data. PSMA Australia’s Chief Technical Officer, Jo Abhayaratna, will share how this government-owned, but independent and self-funded company, is changing the business of location data, providing data-as-a-service to ensure the right data is in the right place at the right time in the right form to meet customers’ needs. Jo joined PSMA Australia in 2008 and leads the development of emerging data management and distribution practices to support PSMA’s continuing program of product innovation. He was instrumental in launching the company’s API and cloud businesses and plays a key role in its major transition to continuous data maintenance in response to disruption in the spatial industry. Arkose Labs is a leading online fraud and abuse prevention organisation. They solve multimillion-dollar online fraud problems for major global businesses across multiple industries, including online marketplaces, travel, banking, social media, ticketing and online gaming. They are the only company in their industry that provides a 100% SLA guarantee against automated attacks, and in 2018, prevented over $100m worth of fraud against their clients. They are able to provide this level of service to their clients by being an extremely data-driven organisation.They use a combination of telemetry and their patented Enforcement Challenge to generate large volumes of data on users, which is analysed and acted on in real time, to identify and characterise hostile actors and deploy appropriate responses and countermeasures, without friction for users. During this talk, Dr Hartig will discuss the ways Arkose Labs approaches Continuous Intelligence to protect some of the world’s largest web properties. Arkose Labs is based in San Francisco, California with offices in Brisbane, Australia. 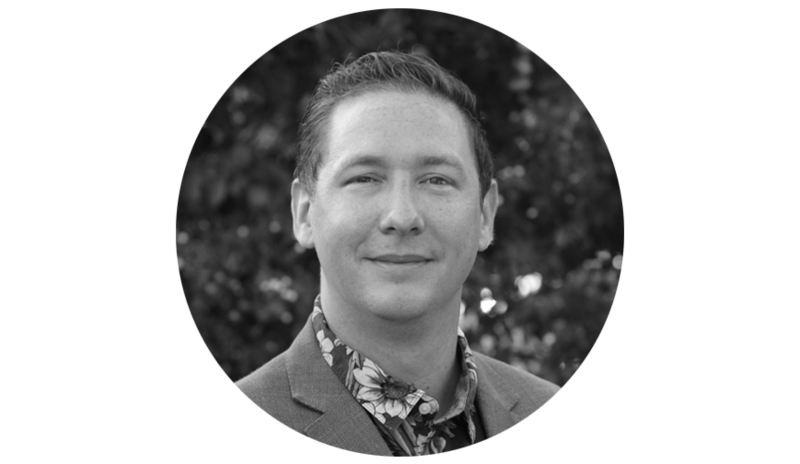 Dr Gerald Hartig is the Principal Data Scientist of Arkose Labs. 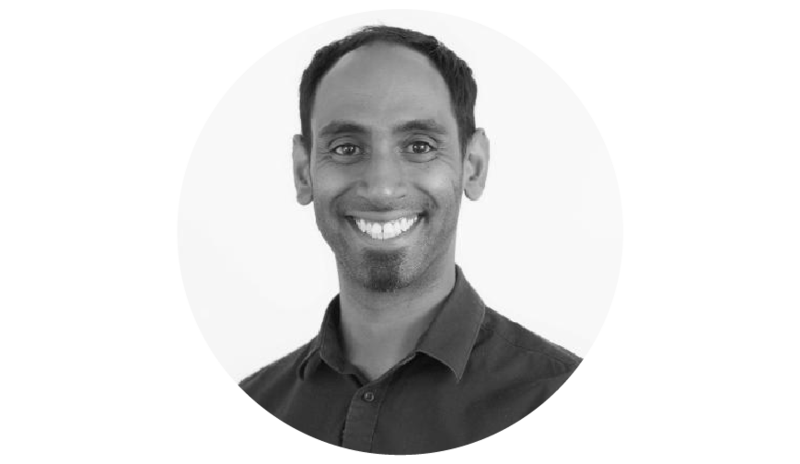 His expertise is focused on innovation in Data Science, with experience managing specialist teams across startups, listed companies and academic organisations. In his professional career, he has had the opportunity to tackle highly complex problems in Information Security, Mining, Telecommunications, Heavy Industries and Pharmaceutical Design & Development. 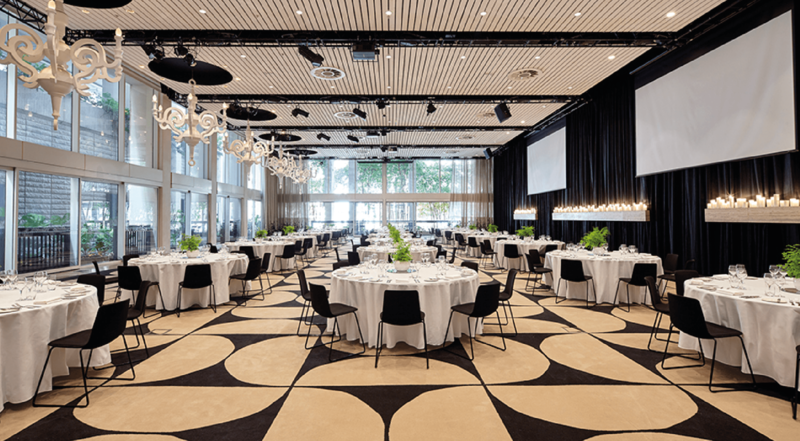 Consulting with Australian organisations day to day has given us deep insight into businesses that have developed desirable Machine Learning (ML) capabilities, as well as those just starting out on their journey. 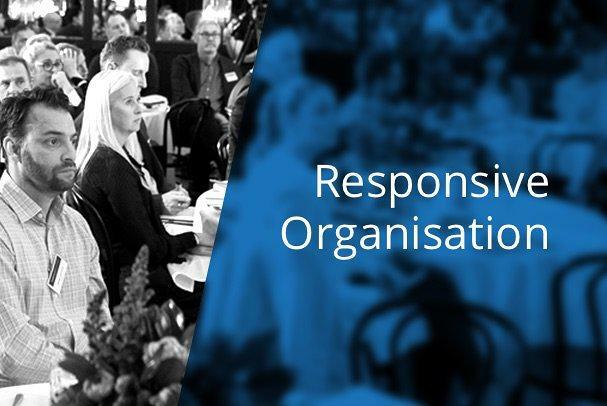 Those organisations achieving the greatest success in advancing their capabilities are following an iterative approach to developing the next generation of products and services, which we term the ML maturity framework. 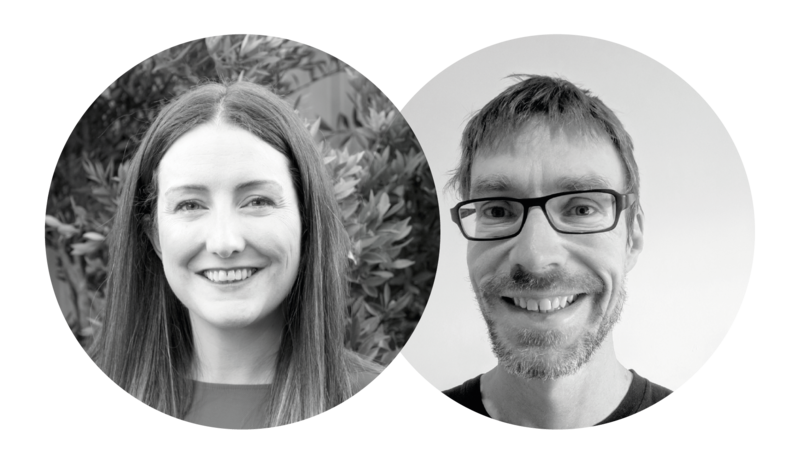 In this session, ThoughtWorks consultants Karen Davis and Mat Kelcey will present an ML maturity framework, helping you to chart a course from initial experimentation, to large scale, decentralised ML capability. 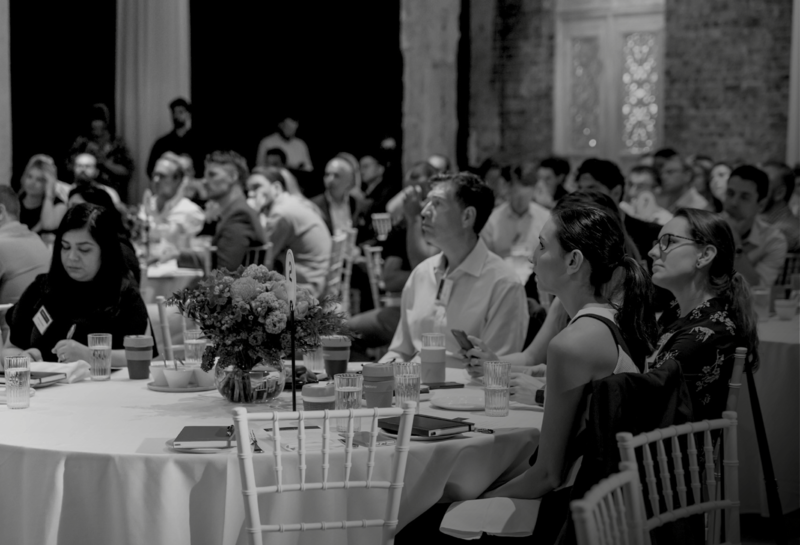 Through the lens of people, process and technology, they will discuss the characteristics of each stage, the key problems to be solved, and next steps to predictably level-up your ML maturity. Karen is a Data Developer with over twelve years of experience across software development and data technologies. She has worked in traditional IT functions such as software development and data warehouse in addition to cross functional data science teams. Mat is a machine learning specialist with extensive experience working for some of the key industry players. His most recent work has been focused on the training and deployment of large scale neural networks, including natural language understanding tasks such as information extraction and search ranking, and building the infrastructure to support petabyte-scale low latency and high availability systems.